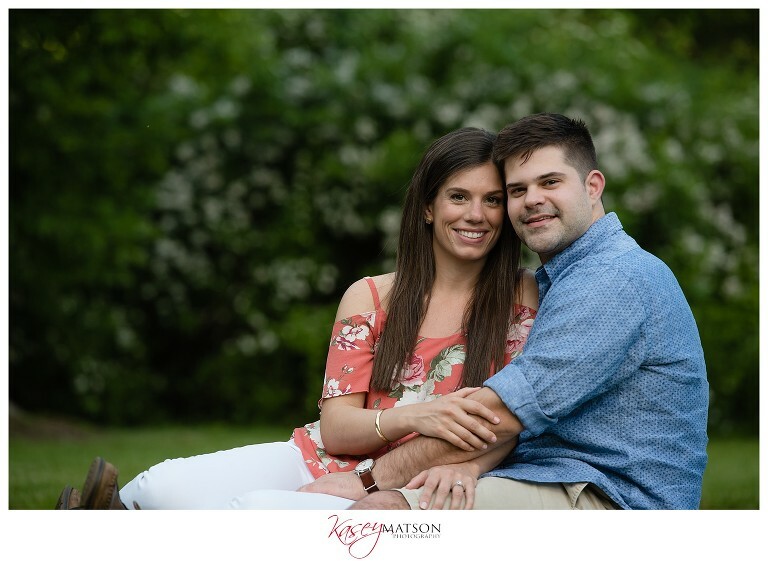 With all of the rain this week, it’s time to brighten things up with a few favorites from Shauna and Tyler’s engagement session. I had the pleasure of spending the afternoon with these two smiley, cuddly lovebirds at Wickham Park in Manchester. 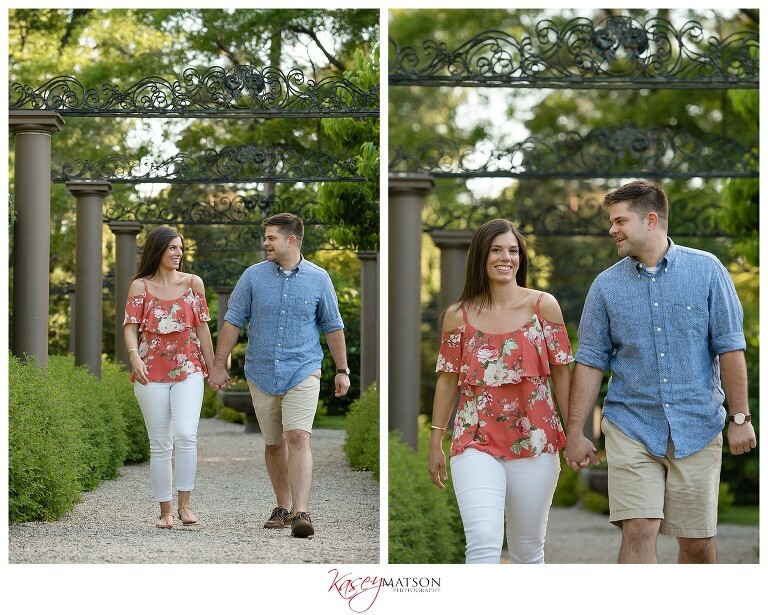 Not only was photographing a beautiful couple like Shauna and Tyler so much fun but it felt like I was catching up with long last friends. They are so genuine and kind and they had me laughing the entire session. 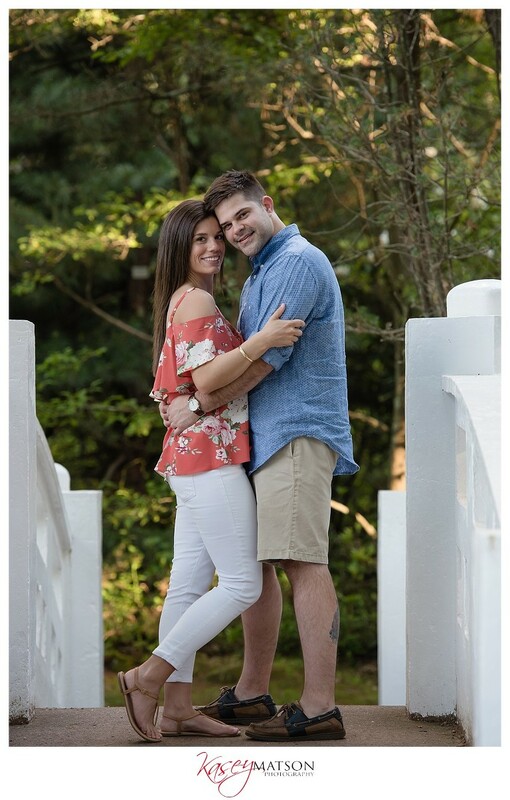 I’m so excited for these two and the adventure they will begin together in a few short weeks!